The Agreement on the Importation of Educational, Scientific and Cultural Materials (also known as the Florence Agreement) is a 1950 UNESCO treaty whereby states agree to not impose customs duties on certain educational, scientific, and cultural materials that are imported. The Philippines is a State Party to this Agreement, which has a major purpose to make it easier to import educational, scientific and cultural materials between contracting State Parties. The parties reduce tariff, tax, currency and trade obstacles to the international circulation of these materials, permitting organizations and individuals to obtain them from abroad with less difficulty at less cost. 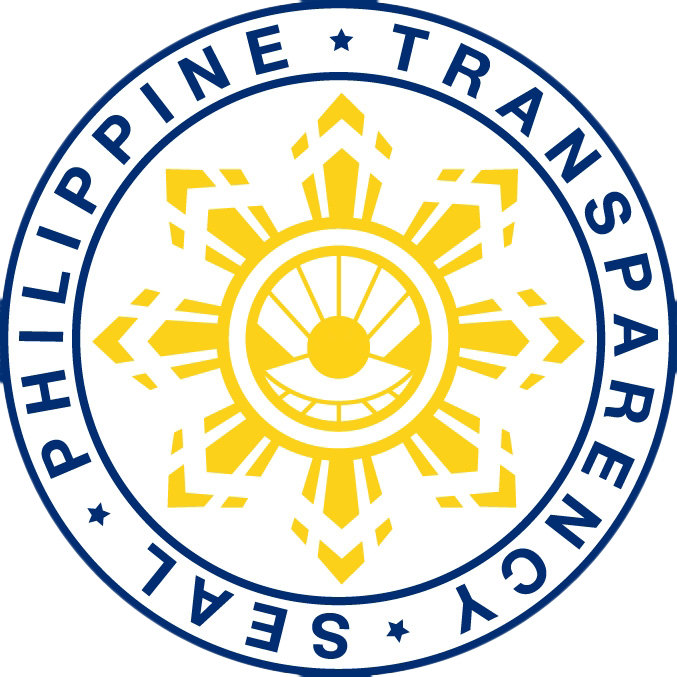 The Philippines as a Contracting State to the UNESCO Florence Agreement undertakes not to apply customs duties on any of the materials listed in the annexes of The Agreement without exception, provided such materials are the products of another Contracting State. Thus, any individuals, institutions, organizations may apply for endorsement on customs duties exemption. What are the materials covered by the Agreement? 1. Submit letter-request for tax and duty-free exemption with the required supporting documents (original and photocopy) as applicable (i.e. AWB, B/L, Invoice, Packing List Deed of Donation, Deed of Acceptance, Postal Registry Notice, sample of items requested) Check if the original and photocopies of the documents presented are the same. 2. Wait for instructions Generally, processing would take one (1) day. If the request was filed in the morning, inform the applicant to follow-up in the afternoon of the same day. If the request was filed in the afternoon, request the applicant to follow-up the next day.